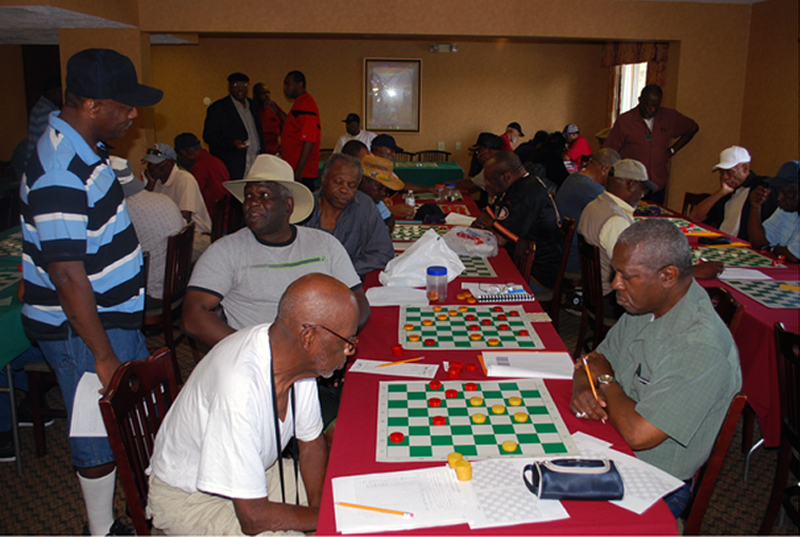 Playing: Top Masters Otho Bibbs from Memphis and Al Lambert from Chicago. Talking behind them are Top Masters Joe Wilson and Henry Stokes. 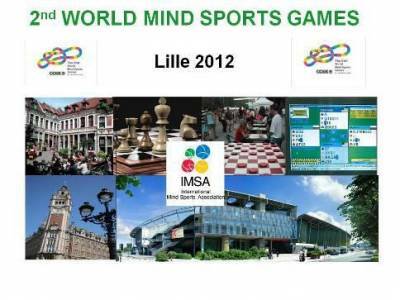 The 2nd World Mind Sports Games to take place in Lille, France, in "Grand Palais" from 9th to 23rd August 2012. Inactive users (with no posts in several months) were moved to the Inactive list. 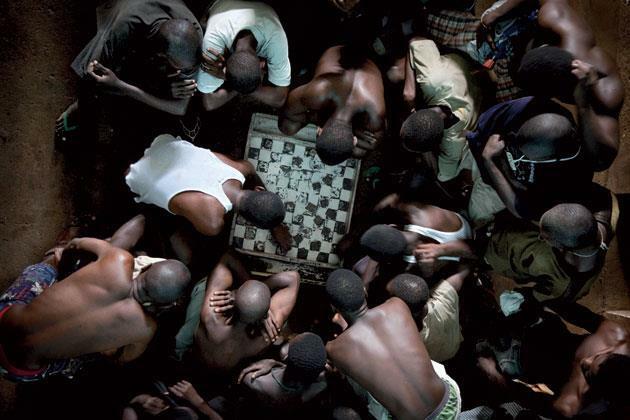 A 15-year old schoolboy wins 2012 Moscow Championship.